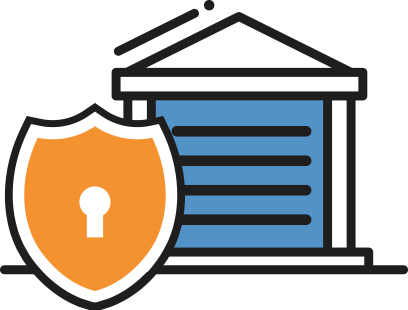 Our state of the art facility has been fitted with the state of the art security and provides affordable storage solutions in Kawana, including the areas of Frenchville, Norman Gardens, Berserker and more. Well organised and convenient location for all your storage needs big and small. 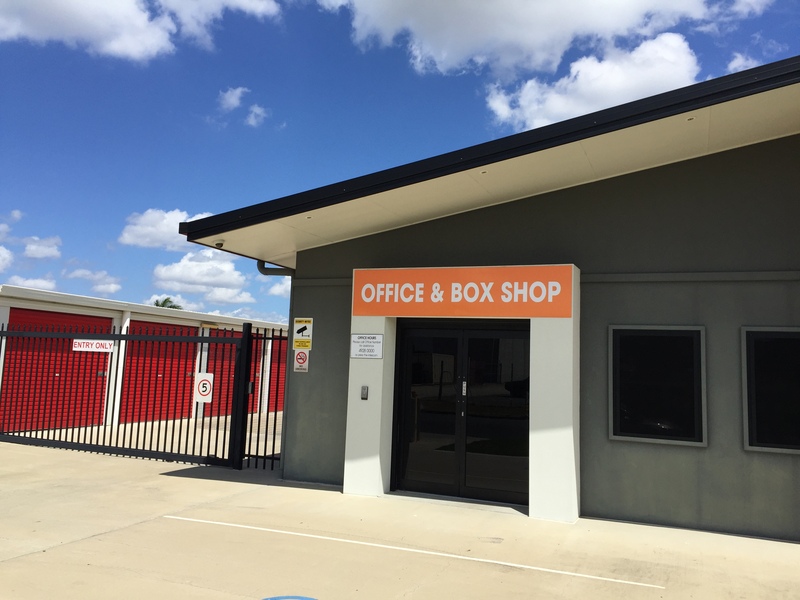 StoreLocal in Kawana is a modern facility, conveniently located in Rockhampton and offers a wide range of personal and business storage solutions. We believe storage should be affordable for everyone, which is why we offer lots of different unit sizes to suit all needs and budgets. We take the highest care to ensure our facility is secure and fitted with the latest in CCTV technology. We offer a wide range of affordable storage solutions to suit all needs. Whether you want to store the contents of your home or your requirements are a bit out of the ordinary, contact our friendly team who can help find the perfect storage solution. The facility offers state of the art pin code system allowing easy access to your unit 24 hours 7 days a week. StoreLocal Kawana has the best facility access hours in Rockhampton, so if you are looking for that added flexibility, book your unit today. 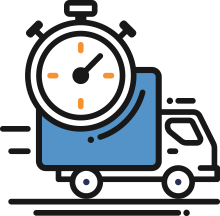 We offer free use of our move in truck or trailer for new customers to make storing with us that little bit more convenient.